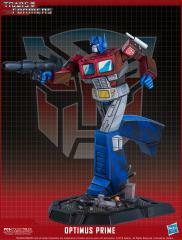 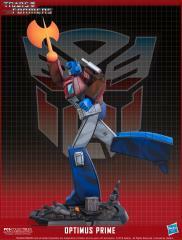 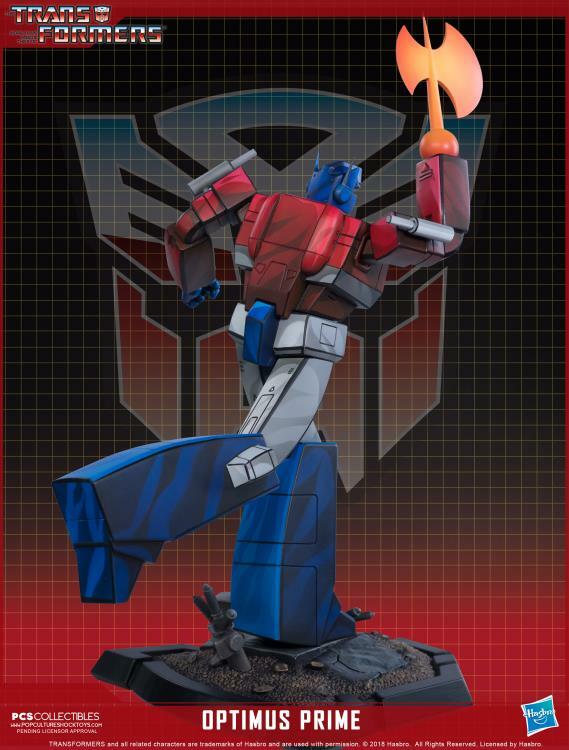 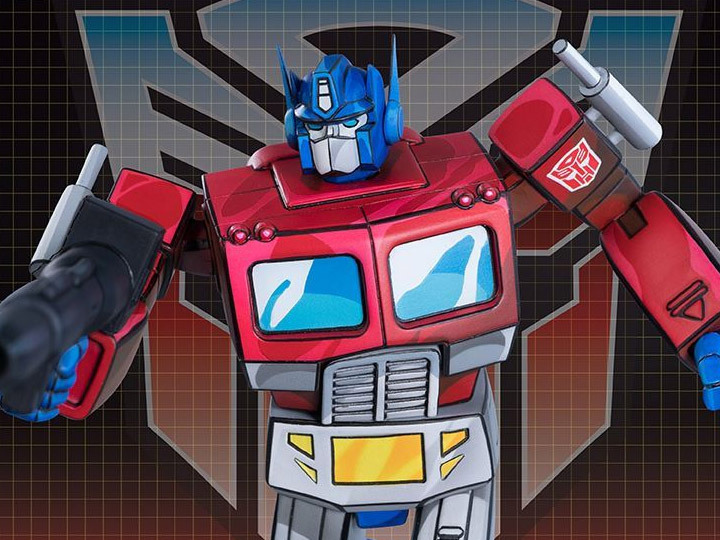 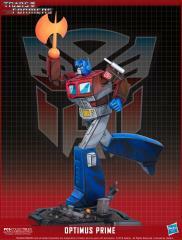 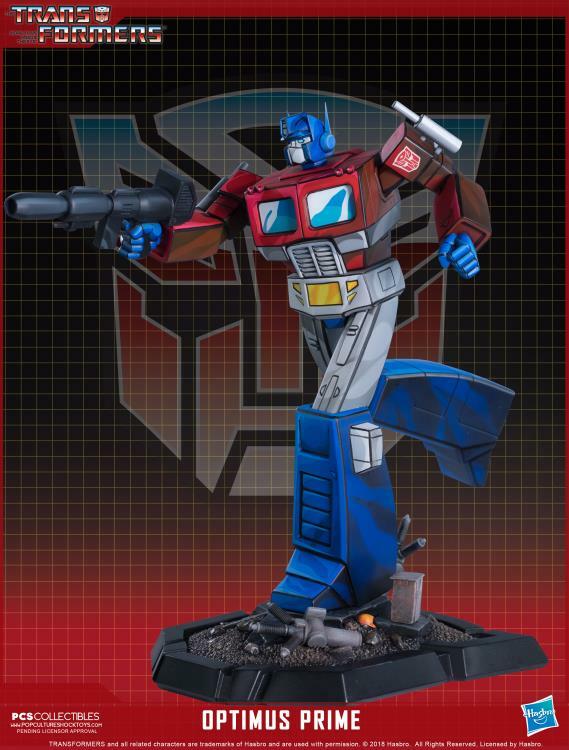 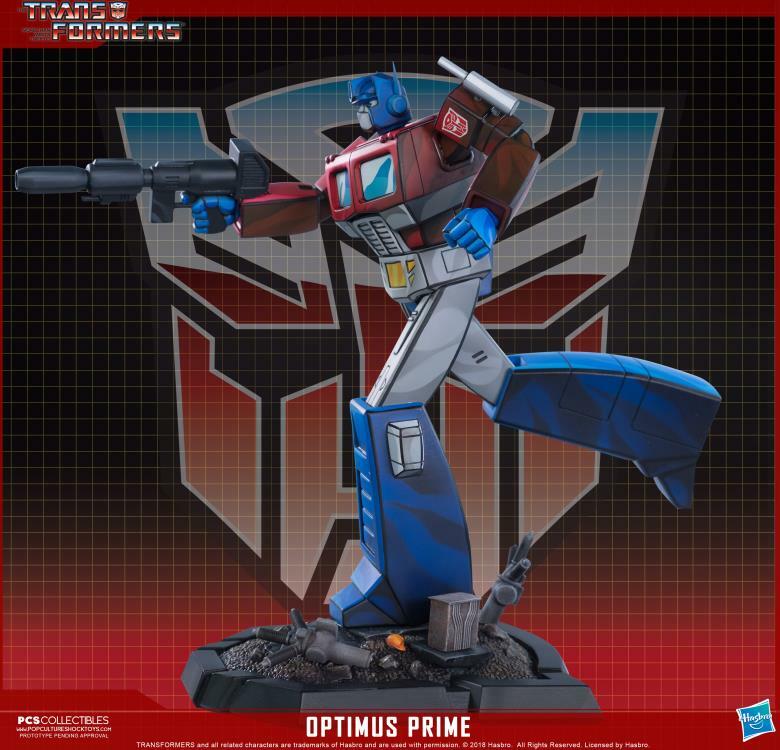 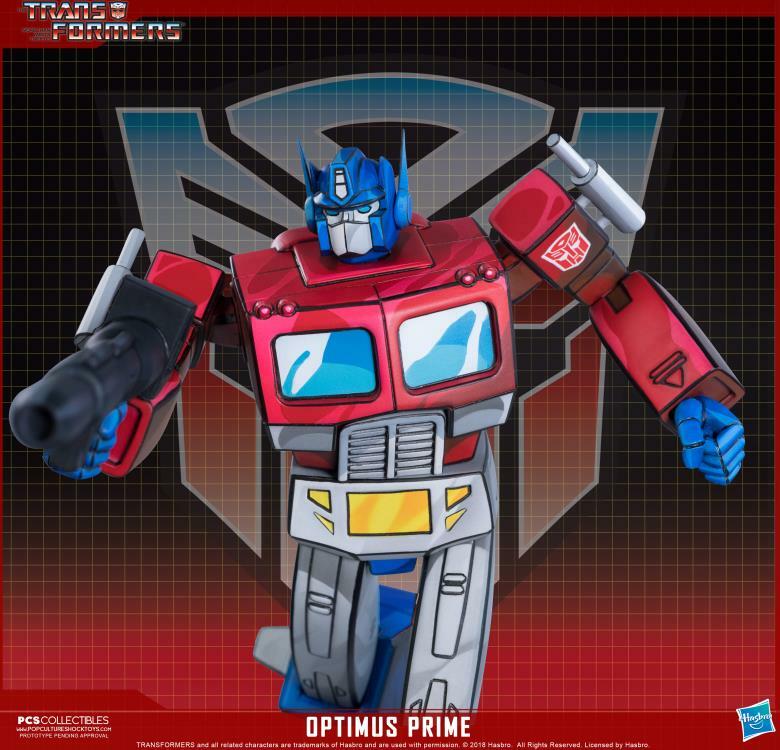 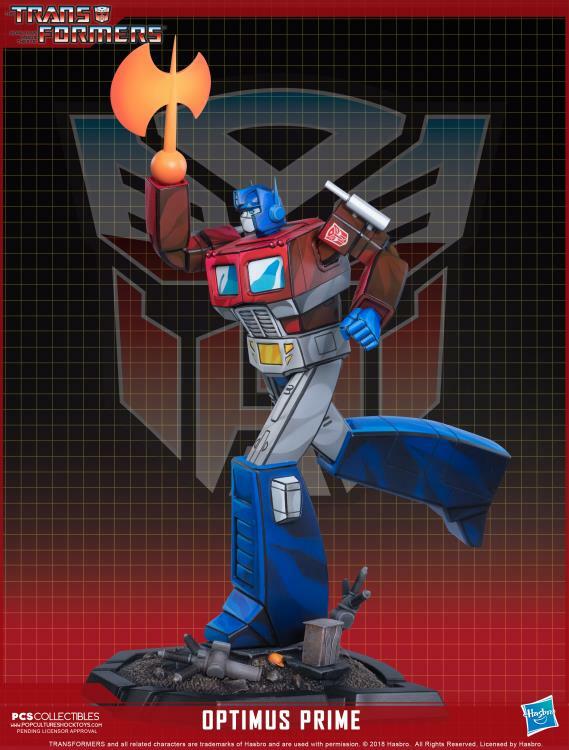 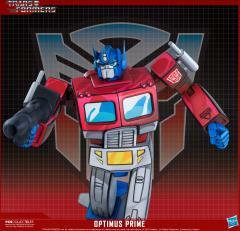 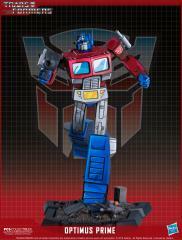 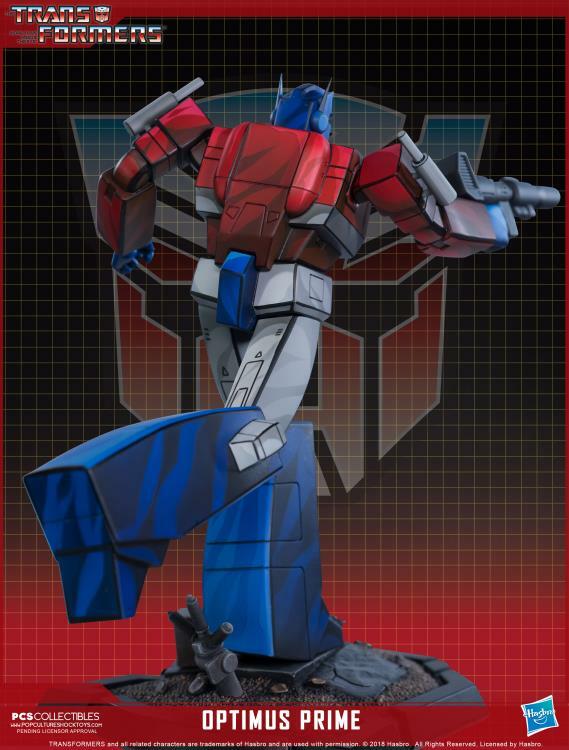 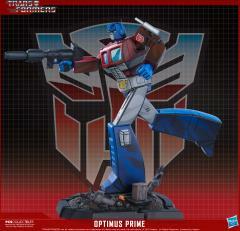 PCS Collectibles is proud to present the Optimus Prime "Classic" Scale Statue. 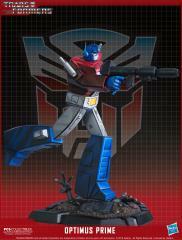 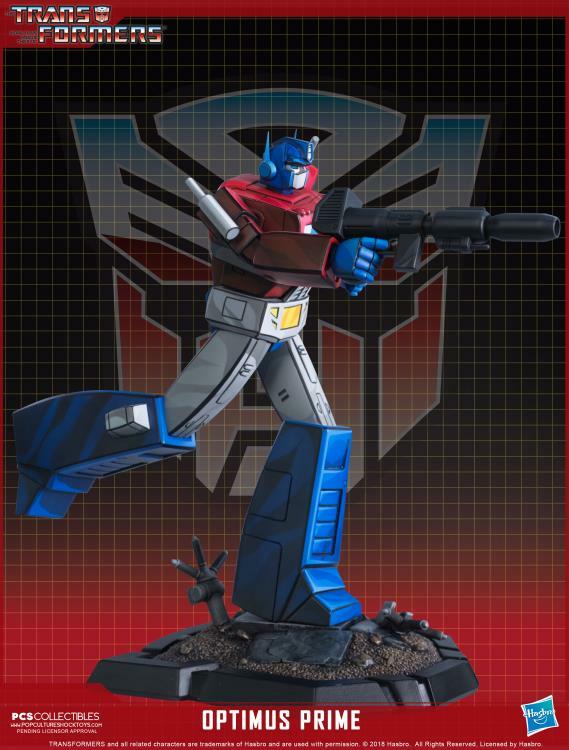 The first in a line of all new collectibles depicting the Autobots and Decepticons as they first appeared in the classic animated series The Transformers, this line will feature meticulously detailed paint applications to recreate the look of the animated series as it's never been done before. 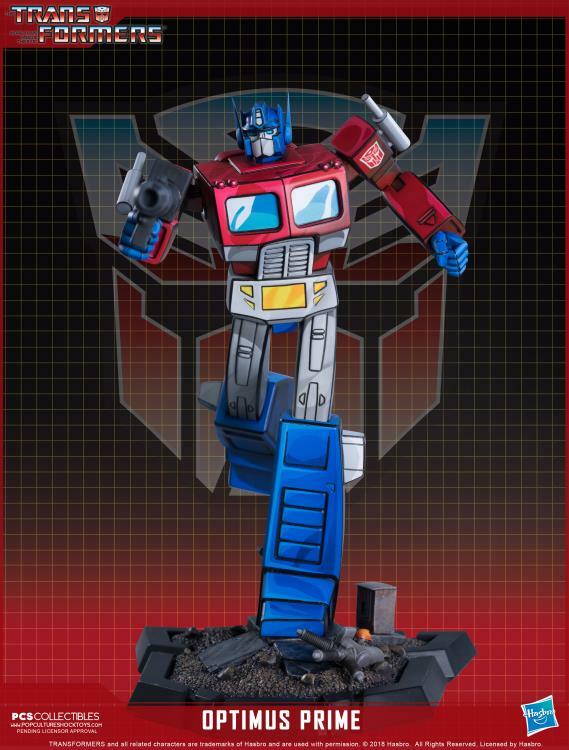 Optimus Prime stands approximately 10 1/2" tall (13" tall with swap out Energy Axe arm attached) and features swap out parts to offer collectors multiple display options.